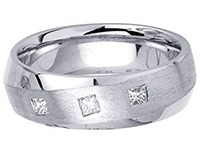 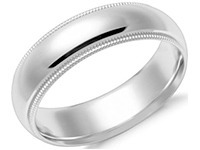 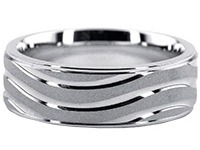 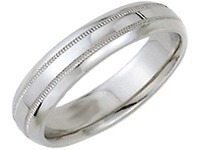 This beautiful wave design two-tone wedding band contains a satin finish white gold centerpiece in the center. 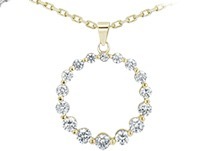 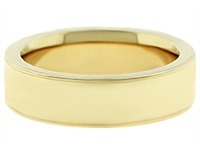 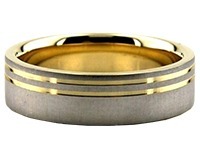 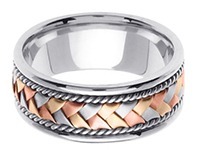 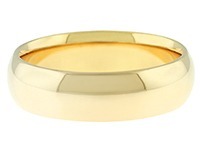 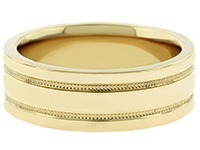 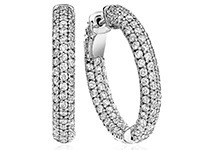 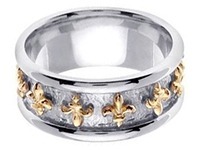 The edging is created in shiny finish yellow gold on both sides of the centerpiece. 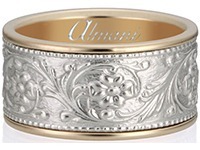 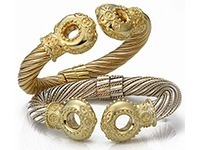 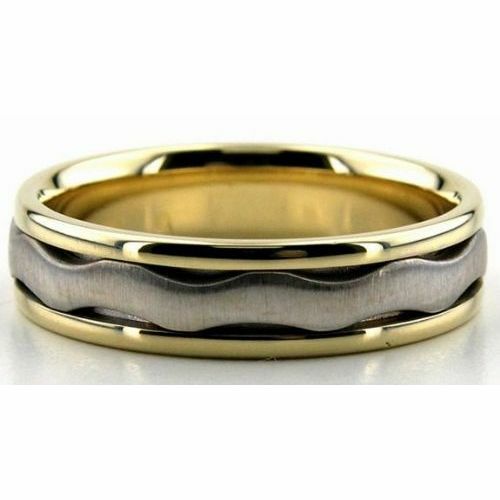 The contrast of the two gold colors as well as the wave design adds to the elegance and beauty of this band. 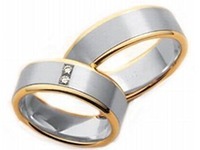 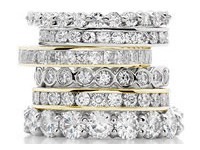 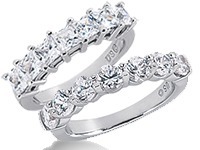 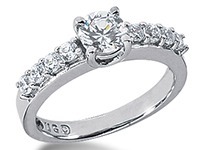 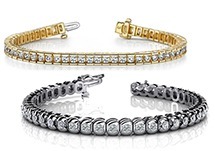 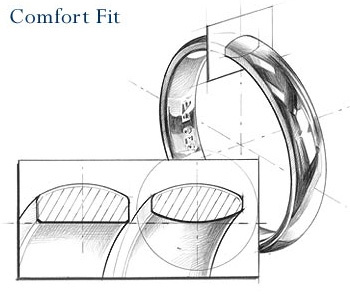 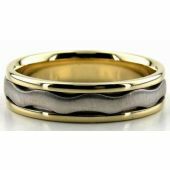 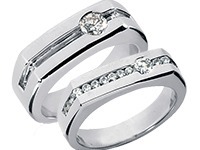 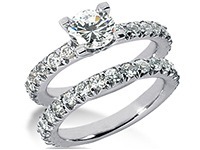 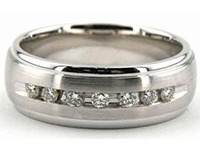 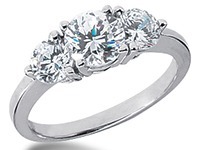 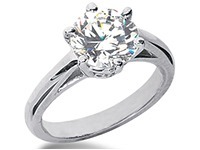 Surprise your loved one today with a special meaningful and beautiful wedding band from Wedding Bands Wholesale Inc. All of our jewelry is hand crafted in New York City.